(06:59) The Silent Age – aventura – the game takes you on an adventurous journey into a dystopian future where mankind has gone extinct! 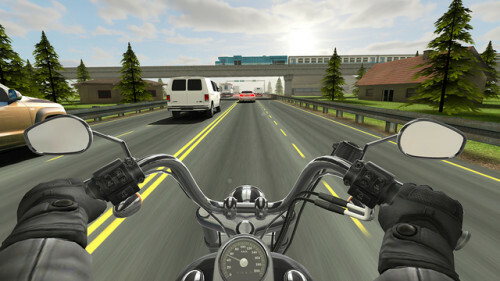 (13:05) Traffic Rider – racing – Another masterpiece from the creators of Traffic Racer. This time, you are behind the wheels of a motorbike in a much more detailed gaming experience, but also retaining the old school fun and simplicity.